The XEON D based 3U SBC347D offers maximum PCIe bandwidth to the backplane with a total of 20 PCIe lanes (x4 and x16 ports). The x16 link is ideal for connection to ultra-high performance GPGPU modules such as the GRA112 and GRA113. The SBC347D operates at its full core speed at temperatures up to 75°C. 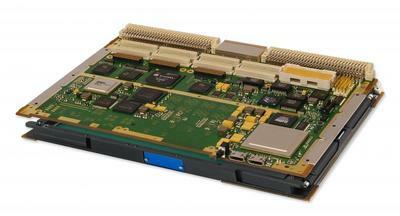 The XEON D based 3U SBC367D now supports a 10/40GbE Data Plane and a PCIe Extension Plane. 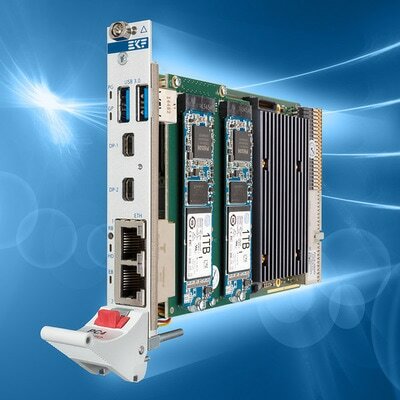 The XEON E3 based 3U SBC329 supports a x8 PCIe Data Plane and has a x8 PCIe XMC site. The core i7 based 6U SBC627 (quad core) features a 40GbE Data Plane, a PCIE Extension Plane and 2x PMC/XMC sites. The ​XVR19 features the Intel Xeon E3 quad core processor, 2 PMC/XMC slots, up to 256GB onboard SSD and 32GB soldered SDRAM. The new XVB603 is a cost effective, air-cooled only board based on the Intel Xeon E3 quad core processor. 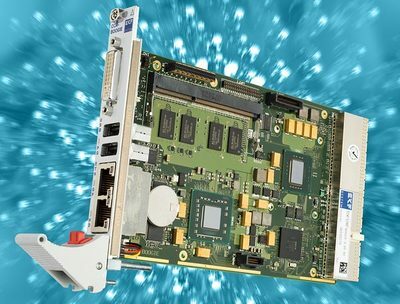 The PC4 is a 3U SBC and features the 4th gen Intel core processor family, 2 Gbit Ethernet and 2 DP ports on the front panel and massive onboard storage via extension modules. The SC4 features the Intel Xeon E3 or 6th gen Core processor families, up to 32GB DRAM, 2 Gbit Ethernet and 2 DP ports on the front panel and massive onboard storage via extension modules. ​For Chassis please follow this link. For Backplanes please follow this link. For Storage Cards please follow this link. For Ethernet Switches please follow this link. For MIL-STD-1553 and ARINC429 VME Cards please follow this link.